Get ready to spend your special evening in stunning style with the satin “Royal” pump from Badgley Mischka! 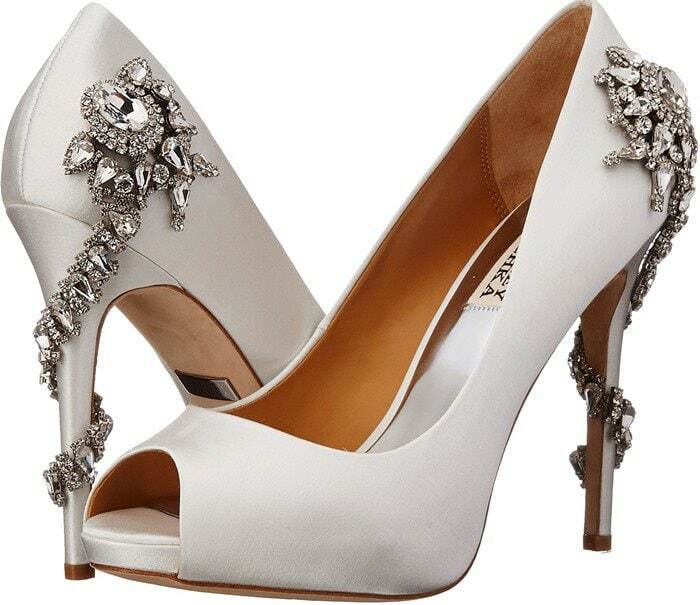 This lustrous peep-toe style is available in four color variations at Amazon, Heels, Nordstrom, and Zappos. 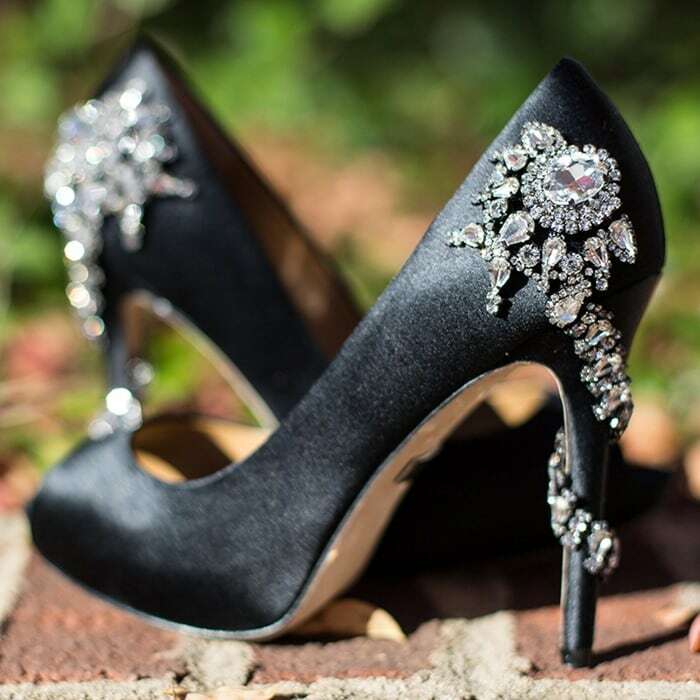 It features extravagant crystal embellishments that light up the back. 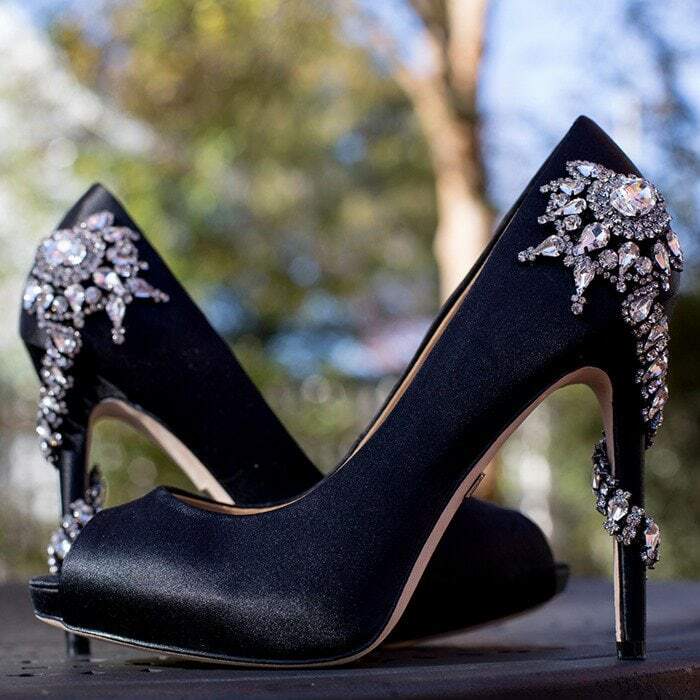 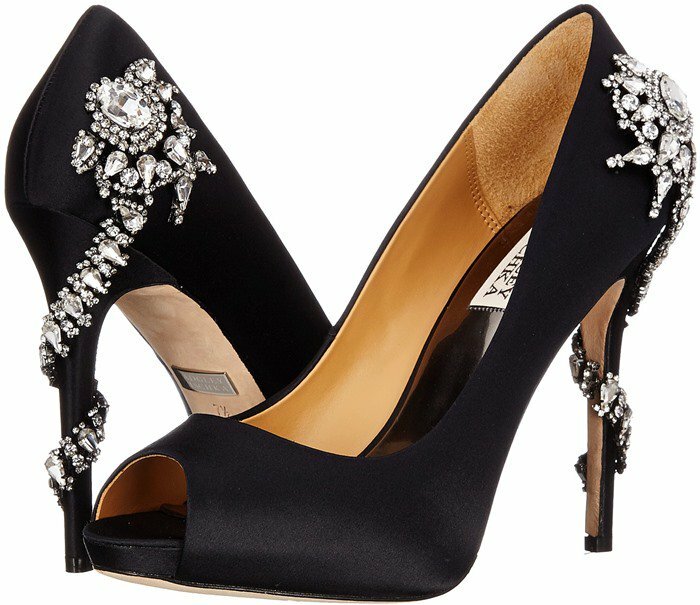 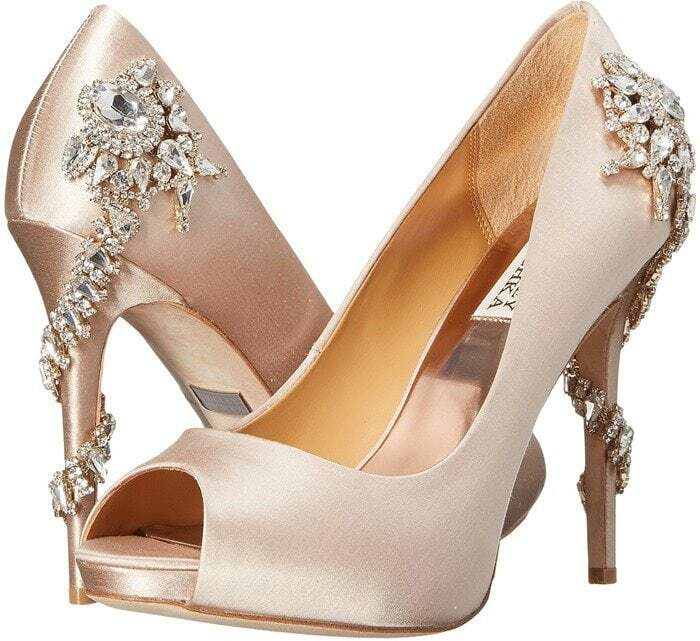 You can find many more amazing shoes from Badgley Mischka by following the above links. 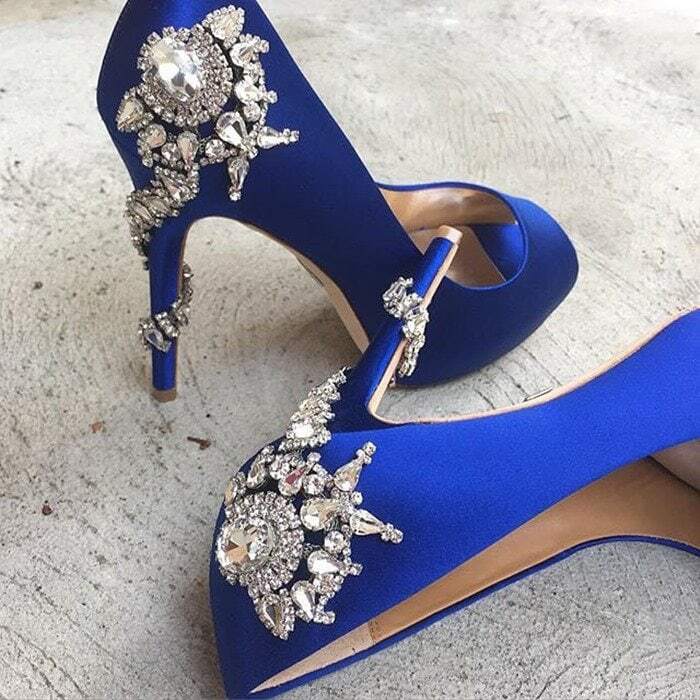 Which color do you like the most?